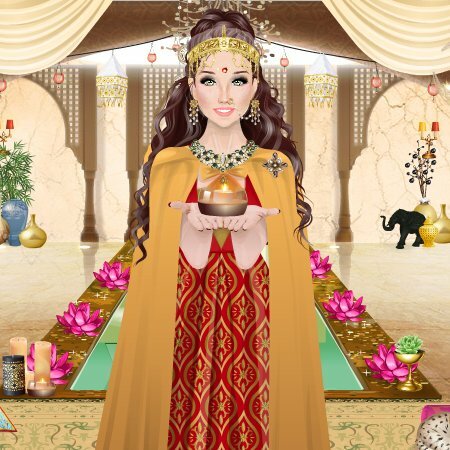 Today's post is about celebrating the talented dolls on Stardoll. Learn more about the talented designer. Sharing stories is just as important as appreciating stories. I had been a Royalty member for 2 years on stardoll and now I am embracing being a non-paying member on stardoll. London Fashion Week is under way. 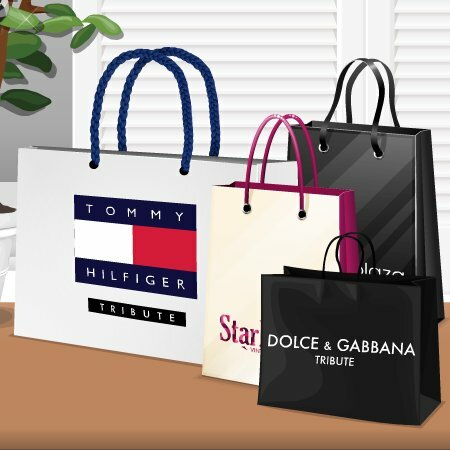 Are you shopaholic on Stardoll? Are you a Stardoll shopaholic? See if any of the following situations seem familiar to you.